Scott has a great rewards program that runs on purchases made from March 2 – March 18th. 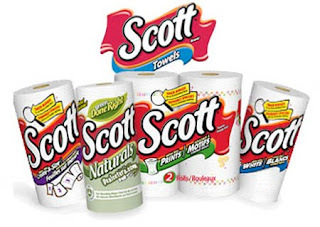 The more Scott’s products you purchase – the more you can get in Scott’s Brand Product coupons! You can head on over here to get all of the details.